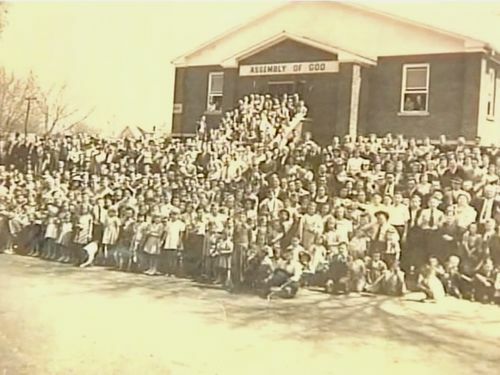 Cape First Church began in 1920, when four people got together to pray in a home on Main Street in Cape Girardeau. 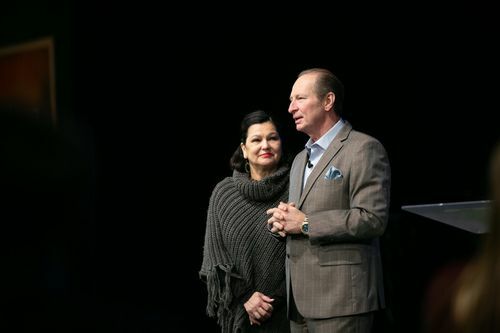 The powerful prayer meetings created growth—so much so that the church moved to four different locations in the first nine years. In 1941, construction on a sanctuary South Sprigg Street was completed. Never shying away from hard work, and doing whatever had to be done to save the lost, the church continued to grow and another move was made to the then newly developed area of North Mount Auburn Road. Today we have a location on Silver Springs Road in Cape Girardeau, as well as Marble Hill, Sikeston, and a House of Hope location in south Cape Girardeau. Each weekend at Cape First Church you’ll find a relaxed and friendly atmosphere with great music and a relevant message. If you are visiting for the first time, we will not embarrass you, or have you stand up. We simply want you to come and enjoy our church. Everyone is welcome just as they are. Whether you’re a suit person, or a jeans and tee person, you’ll fit right in. Children are a top priority at Cape First. There are services geared towards every age. You can find out about those under the Connect tab. With a large amount of ministries to support our communities, Life Groups to help you grow in your faith and relationships, and events to come together and reach our city, we are excited to see how God uses us in years to come. Find the location nearest you and join us for a service soon. We'd love to meet you.